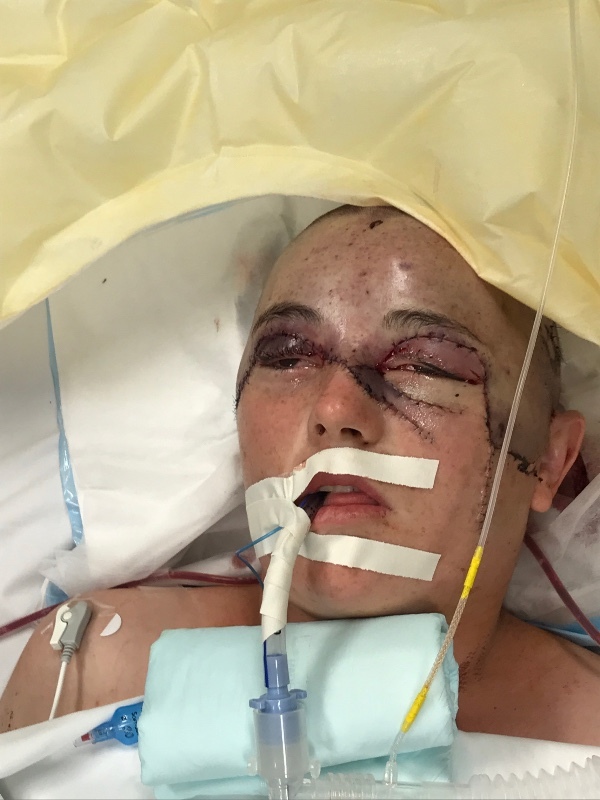 Casey Barnes, a sheep shearer in New South Wales, Australia, was working in the wool shed when her hair became trapped in an electric motor, ripping her scalp all the way to her ears. Her friend Roseanne Burns said: "While tramping the wool down in a wool pack to make more room, Casey’s amazing, long, beautiful, curly hair which was in a bun was caught in an electric motor located above her." Her father and boyfriend watched on in horror as the accident unfolded. Casey was flown straight to Sydney hospital where she underwent 20 hours of surgery. She was then put in an induced coma. However, doctors were unable to spare her shredded skin and she will now need an artificial scalp attached to her head. Ms Burns said her friend faces a long and painful healing process. "Our darling Casey who is such an incredible fighter has a long road to recovery and will be based in Sydney for some time," she added. With hospital fees rising into the thousands, no annual or sick pay and travel costs to Syndey mounting up, Ms Barnes and her partner Boyd have been left out-of-pocket. "As a shearer and a roustabout, not only is it bloody hard work but if it rains you don’t get paid. There is no such thing as annual or sick leave in the industry - you don’t work you don’t get paid," her friend said. 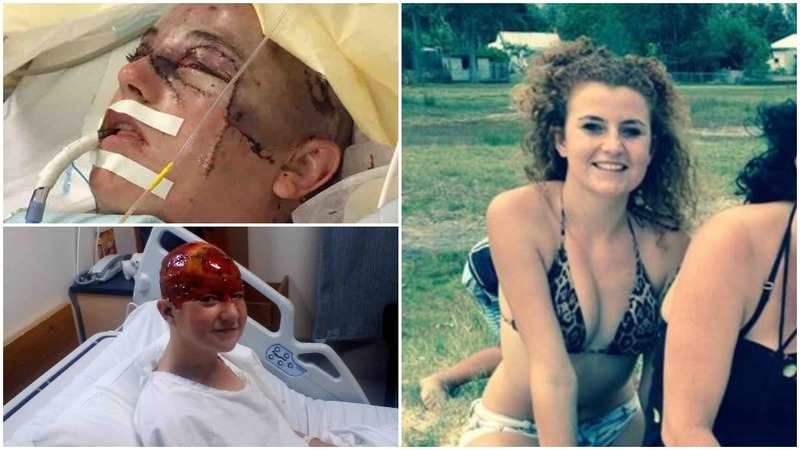 A GoFundMe page has been set up in her name which has so far raised $32,501. 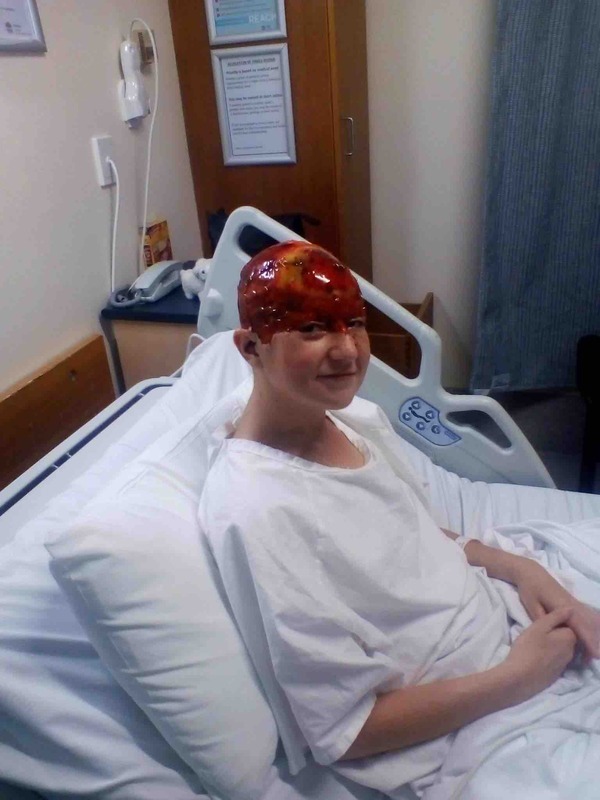 "The money raised will be used for accommodation, food and travel expenses while family are needing to be based at Sydney to be with our beautiful, brave, happy-go-lucky, giggle Casey," Ms Burns added. "Casey and Boyd would like to thank you all from the bottom of their hearts for everyone's messages of support and donations. "They would like too keep everyone updated on Casey's progress through this page. "They are overwhelmed with the amount of money raised by all you kind, generous and beautiful people and they thank each and every one of you. "Casey and Boyd ask that there be no more donations please. Casey says the money that you were going to donate, put it towards your own Christmas. "They would like to wish everyone a Merry Christmas and a happy New Year!!"